Davina’s revitalise programme has had a massive impact on the way I eat and as I result the way I feel. I didn’t know what to expect but alongside the cleanse products, Davina provided excellent advice on meal plans and recipes and general guidelines on how to eat. The way I eat now has completely changed which I did not expect at all – or at least to happen so quickly. I no longer have cravings for sweet and unhealthy food and am eating much more healthily overall. I would definitely recommend this programme if you have struggled to eat healthily in the past. I have been attending Davina’s Pilates classes for a number of years, the benefits have been a strong set of core muscles, good posture and flexibility. Davina is able to structure a class so that beginners and advanced can work together but at their own level and equally enjoy the sessions. Davina is friendly and motivates the class well, mixing up the exercises using bands or balls as well as including relaxation techniques. She explains the benefits of the exercises and is patient with those who require assistance. 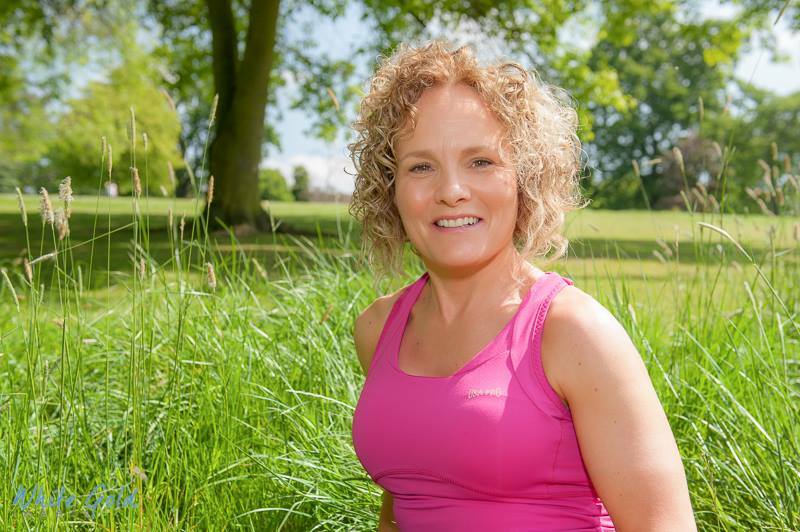 Davina is knowledgeable about diet and fitness and offers advice when asked. In the future I’m looking forward attending one of Davina’s weekend retreats. I have done davina Pilates course and her nutrition course. the both together work very well. I am much healthier inside and out and have been given life long nutritional skills. No more stomach problems. Hi Lorraine, I’m really pleased that you found Pilates and nutrition programme beneficial. Since meeting Davina I have learnt so much about eating healthily, exercise and with her personal training 1 to 1 sessions my fitness levels have improved, I’ve lost weight, gained muscle and in general feel so much healthier and younger! Davina held her first retreat last weekend and I was one of the first to book on! I really enjoyed the well planned and informative Pilates classes, the amazing food and after a few days back at home I am really feeling the all round benefits. So much so I have already booked for next year. Thank you so much Davina, you really are a star! Thank you Nicola, thank you for your kind testimonial. I am pleased you are benefiting from your personal training sessions and have already booked onto next year’s Pilates health retreat! Having known Davina for a few years now and attending regularly two of her exercise classes (Revitalise and Pilaates), I was inspired to go on the Inner Guidance Retreat. I had been suffering from digestion and bowel symptoms and was really impressed with the food served during my stay to which there was a noticeable and improved change for the better. I have been educated about my eating habits by Davina and have seen first hand the benefits that these can have. This alongside the exercise and yoga meditation which enables you to relax in a way that improves your body, soul and mind. I am already booked on the next one which I am very much looking forward to. Everyone who attends has a similar outlook on what their goals are and as a group we have a good laugh and just chill out and relax. I appreciate all the advice and support you have given me over the past few years.